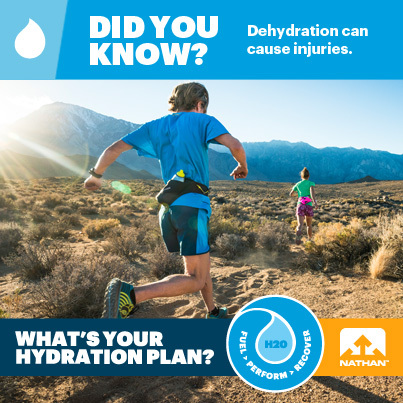 Home › Customer Info › Products › What's Your Hydration Plan? All gear performs better on a properly hydrated runner! Are you getting enough fluid to perform and recover? Nathan offers great products to help you carry your hydration on the run - and we have these hot-weather hydration tips from our friends at Nuun! Read on to find out how to stay safe in the heat and run your best!